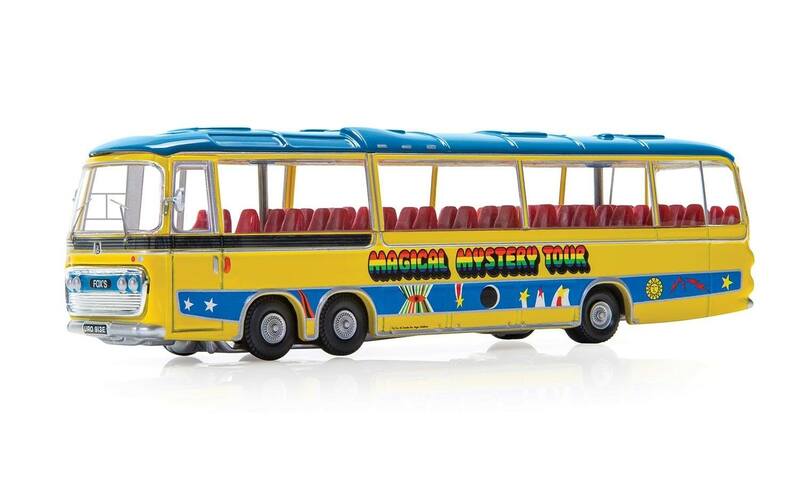 Magical Mystery Tour Bus is 1:76 scale and measures 145mm in length. 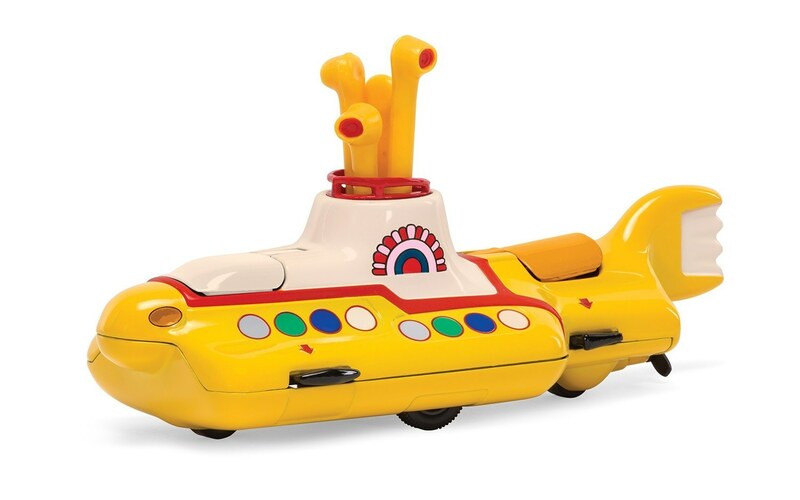 Yellow submarine measures 134mm in length. Expected release date for Yellow Submarine is January 2019 but this is subject to change without notice. BBFC members when ordering please include your membership number in the order notes. If you would like a quotation please contact treasurer@britishbeatlesfanclub.co.uk stating your country of residence.